As the energy-project-financing affiliate of Bay Controls, Bay Energy Partners was formed so our customers could have the ability to reduce their energy costs with no capital outlays. 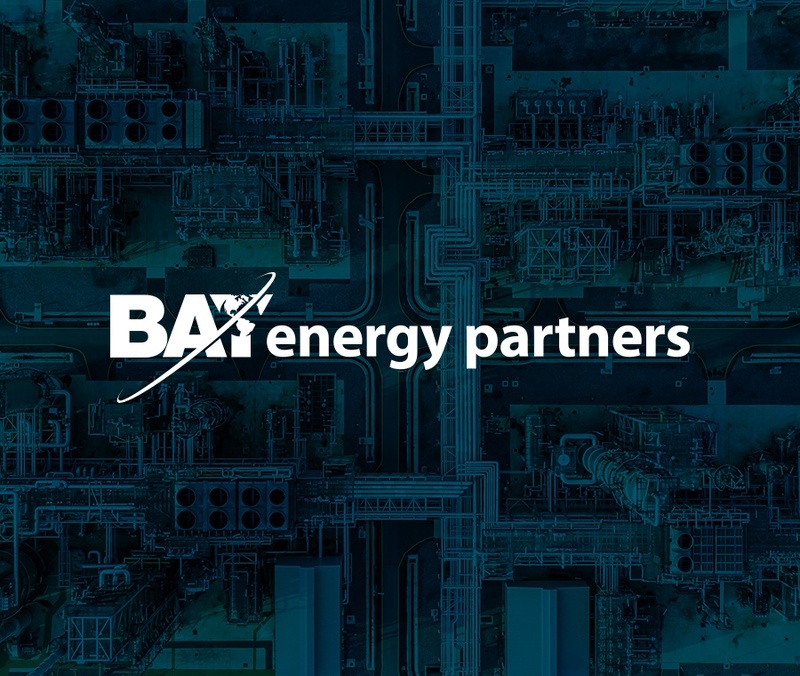 Bay Energy Partners is guided by the expertise and experience of the Bay Controls team and is built on a philosophy of offering customers proven energy solutions that are backed by over 30 years of industry experience. Under a typical Bay Energy Partners agreement, Bay Controls works with our customers to put together a tailored package of energy-efficiency upgrades (compressor controls, integration, automation, lighting, controls, HVAC controls, etc. ) that will result in the largest possile energy and cost savings. 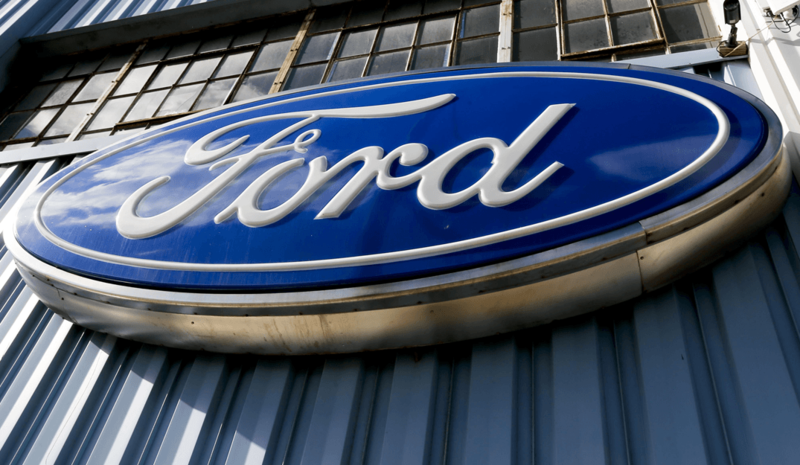 A portion of the cost savings from the project upgrades are then used to “pay” for the project over a period that can range from one to five years. During this period, the customer only pays a monthly installment that is agreed upon with Bay Energy Partners is less than their monthly energy bill before the completion of the project. At the end of the contract period, the customer owns all of the equipment from the project and continues to benefit from the cost savings for the life of the equipment. If you’re interested in working with Bay Energy Partners to implement an energy-efficiency project using Bay Controls or BAYweb equipment, please complete the form or give us a call at 419-891-4390.